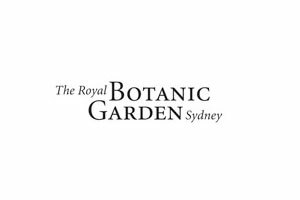 Information about the Sydney Royal Botanic Gardens. 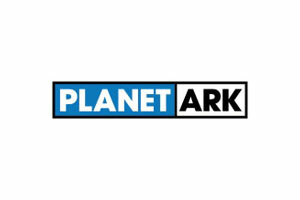 A place of natural beauty, where people can learn more about plants and horticulture. 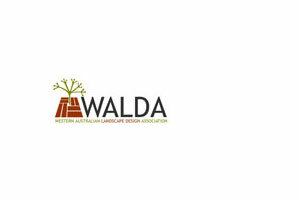 WALDA represents landscape designers in Western Australia. 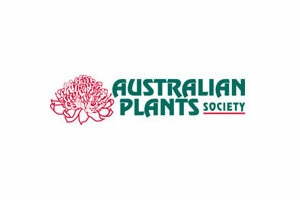 The Australian Plants Society is a non-profit, community organisation with members throughout Australia and overseas. 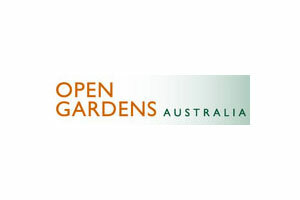 Open Gardens Australia is a not-for-profit organisation that creates private gardens and organises garden-themed events for public enjoyment around the country. The Nursery & Garden Industry Australia (NGIA) is the industry body for the Australian nursery and garden industry. 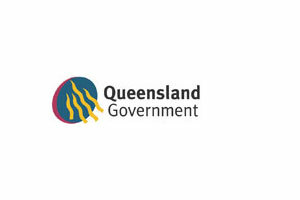 The Queensland Poisons Information Centre commenced operations from its current location in the Pharmacy Department in the Royal Children's Hospital, Brisbane in 1973. 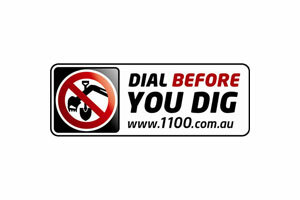 Dial Before You Dig is a free national referral service designed to prevent damage and disruption to the vast pipe and cable networks which provides Australia with essential services. National Tree Day and Schools Tree Day provide all Australians with an opportunity to do something positive for the environment and reconnect with nature.